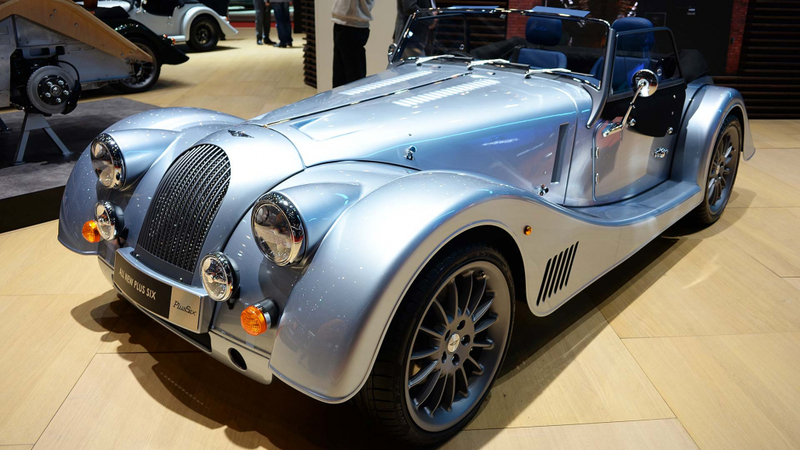 Morgan, that most traditional of British car companies, has launched a revolutionary all-new car at the 2019 Geneva Motor Show, called the Plus Six. 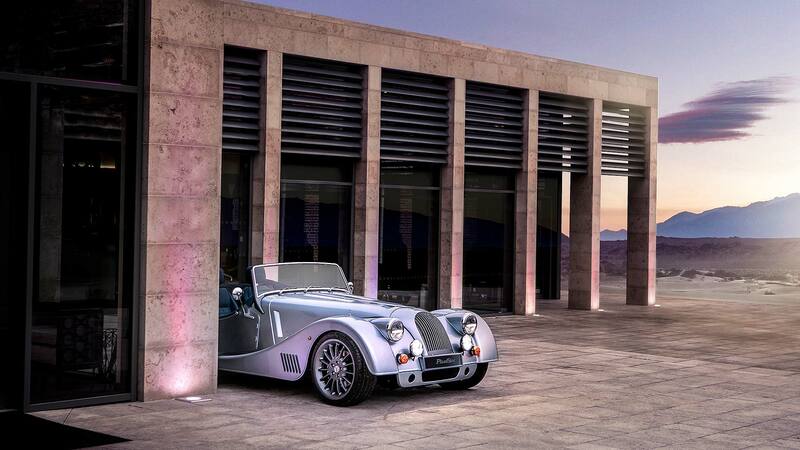 It replaces the Aero 8 at the top of Morgan’s car range. Don’t be fooled by the traditional styling. 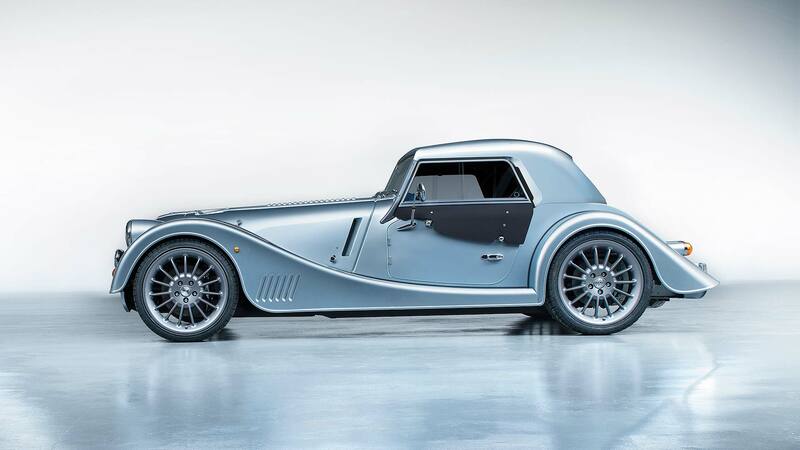 This is a brand new car from the ground up, built on an advanced bonded aluminium platform called the Morgan CX Generation. Far stronger and safer than earlier models, it’s also extremely light, with a dry weight of barely more than one tonne. Morgan isn’t just teasing the Plus Six, either: it opened ordering at the Geneva 2019 show, with prices starting from £77,995. 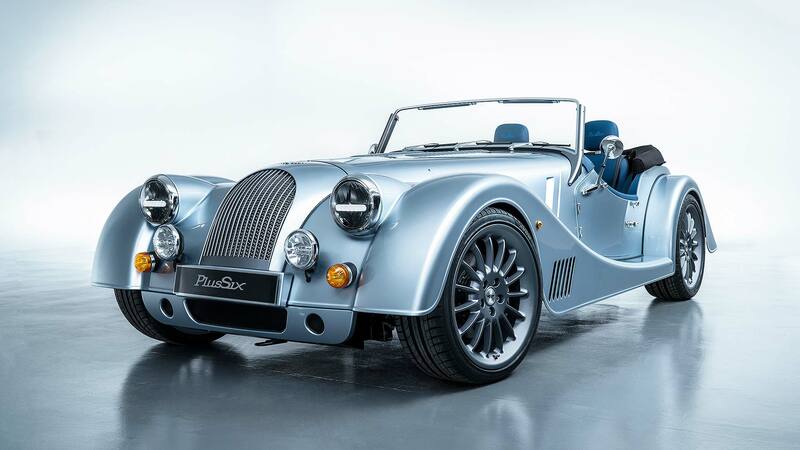 “It gives us immense pleasure to finally reveal the long-awaited Morgan Plus Six to the world,” said Morgan MD Steve Morris. The programme has been more than four years in the making and has created an architecture that “will underpin our highest performance models throughout the next decade. It may seem familiar – intentionally so – but look closely and the changes to the classic Morgan silhouette become clear. 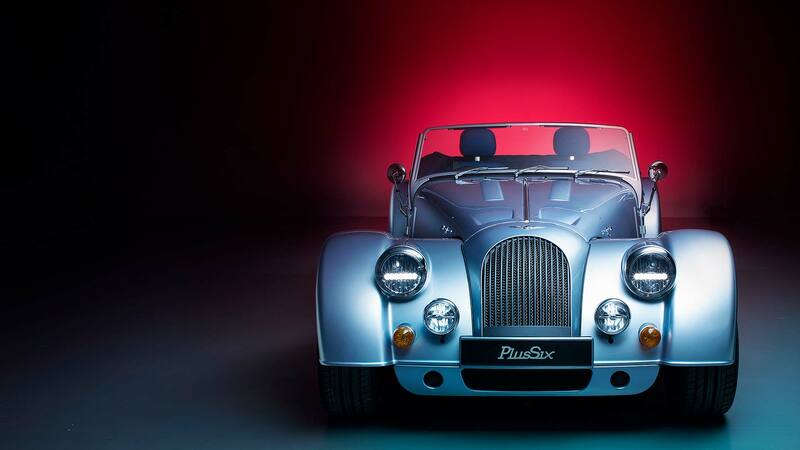 Dating back to the 1930s, the Plus Six modernises the iconic shape with better attention to detail and carefully crafted features, from the vents on the bonnet to the brand new headlights, to the beautifully sculpted doors that include side impact bars and, for the first time, speakers. Other tech firsts include remote central locking, automatic lights and ‘puddle lights’ which illuminate the ground either side of the car as you approach. 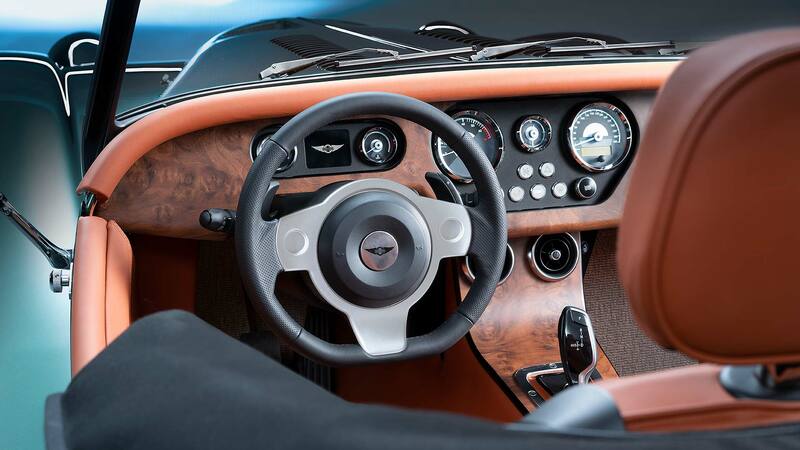 The interior features subtle tech alongside pretty new instruments that are modelled on 1950s aircraft dials. The centre console now stretches through the spine of the car and the seats are far more comfortable and now actually have a full range of adjustment. Most Plus Six will be driven with the roof down, but for when it does rain, a lightweight composite hard top is included. It’s modelled to echo the 1960s ‘road racer’ style. 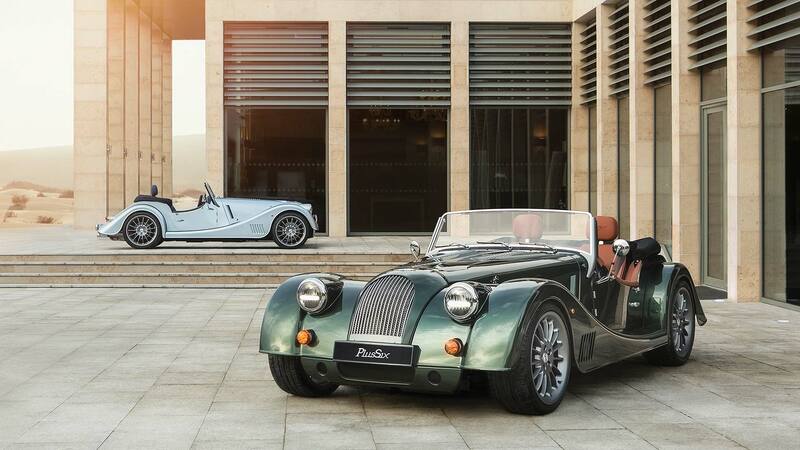 Morgans have always been hand-crafted collector’s cars, but the Plus Six brings a new level of personalisation, which it calls ‘21st-century coachbuilding’. No Morgan has ever offered this level of customisation. Oh, and although it’s now largely made from aluminium, wood is still used in construction. The hand-made wooden frame is built of English ash and is stiffer than ever to support the wide-body design. Under the louvred hood is BMW’s 3.0-litre six-cylinder twin-turbo petrol engine, as also seen in the new Toyota Supra and BMW Z4. The first turbo engine in a Morgan produces 340 horsepower, which is good for 0-62mph in 4.2 seconds and a top speed of 165mph. BMW drivers might recognise the gearshifter too: yes, it’s the familiar ZF eight-speed automatic – which can also be mated to steering wheel paddles. The Plus Six isn’t just quick, it’s also green. Combined fuel economy of 38.2mpg is almost unheard of for a sports car that can reach 60mph in around four seconds; CO2 emissions of 170g/km are also environmentally friendly – and, of course, the new Morgan is homologated to new Euro 6 emissions standards. Handling will transcend anything that’s gone before, thanks to a MacPherson strut setup at the front, and a four-bar linkage at the rear. A front anti-roll bar, stiffened suspension bushes and tailored dampers, coilover springs and wishbones. 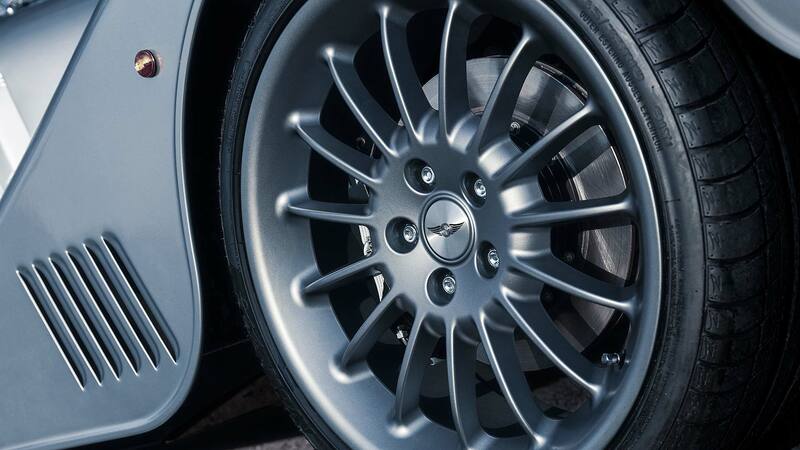 19-inch multispoke alloys are standard. A core team of 30 development engineers have developed the new Plus Six. The team grew from just 10 engineers in 2014, which shows the legislative and regulatory demands, as well as the technological step on. They’ve certainly been busy: of the 4,000 parts used to make the Plus Six, more than 99 percent of them are all-new. Incredibly, the Plus Six is the first-ever ‘metric Morgan’ – up to now, vehicles have used a mixture of metric and imperial, reflecting how far back their core engineering dated. It is also a staggering 100 percent more rigid than the car it replaces. The new Plus Six will be sold in three versions at launch: standard, Plus Six Touring and Plus Six First Edition. The latter costs £89,995 and will be the first models to be produced. They will be sold in two versions: Moonstone and Emerald.